NexTech is a large, annual gathering of educators, innovators, parents and students who are interested in pushing the limits of technology and innovation in education. 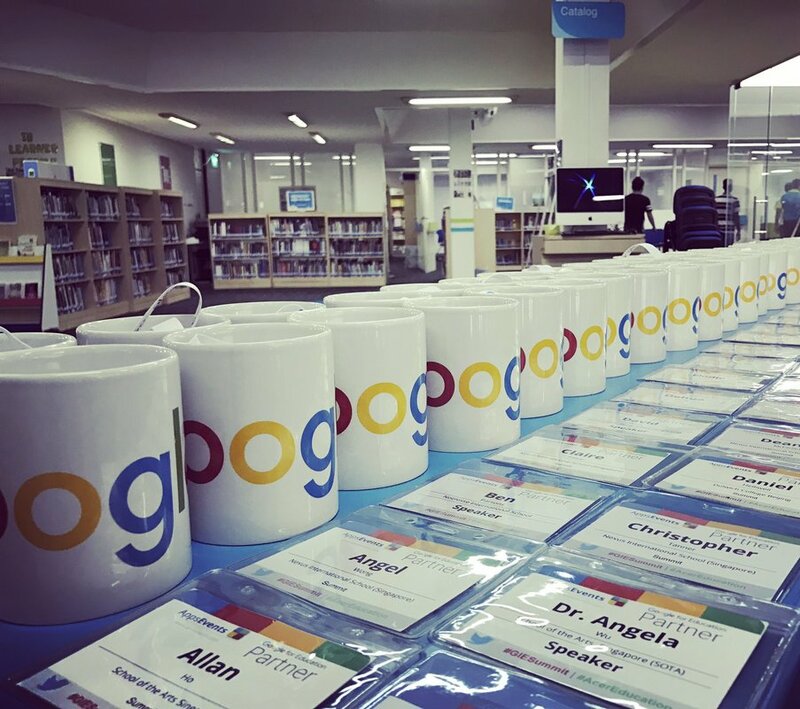 The event was sponsored by both Google and Microsoft, and was attended by people from all over the world, from as far away as the Netherlands, Africa and the USA. I presented 3 sessions over the 2 days. 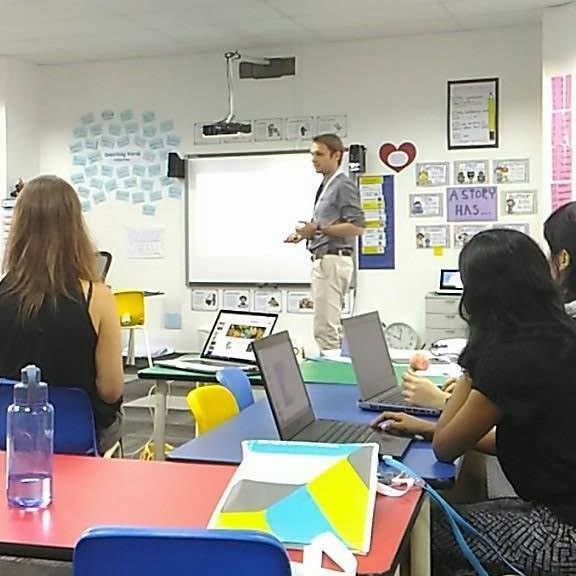 In this introductory session, Mr. Ben introduced teachers to the super-famous 3D world-building game Minecraft. 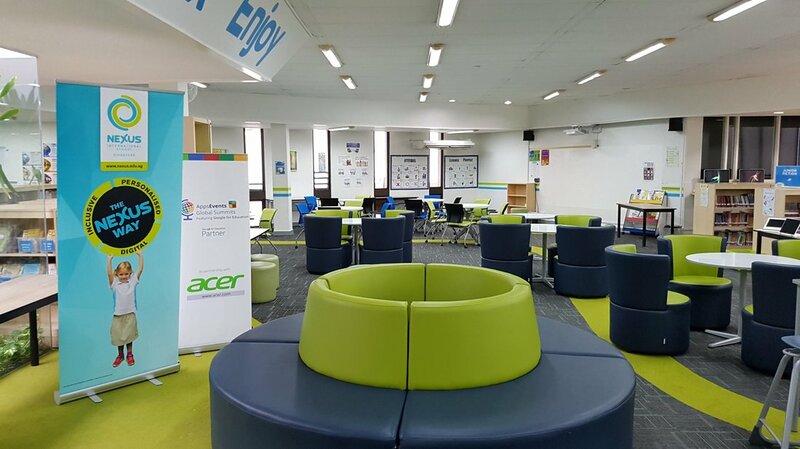 Teachers who had never heard of Minecraft got to learn about the game, experience it first hand, and then design some super simple and creative project ideas for teachers to start using immediately. Mr. Ben’s next session revolved around using Computer-Aided Design (CAD) software, and using it to print out a real-life, 3D model. Again, this session was aimed at educators who are fairly new to this technology. Participants explored how they could get a 3D printer at their school, how to use it with minimal technical knowledge, and how to create simple and creative projects using both CAD, the 3D Printer and various other platforms. Mr. Ben’s final session on Sunday centred on the integration of 3 different technologies: Minecraft, Computer-Aided Design, and 3D Printing. Participants learned about a really cool MineCraft server which allows students to instantly 3D print anything they build in Minecraft. This teaches kids to practice Design Thinking, as they are forced to consider a creative approach to solve a problem they have been given. At the session, participants also designed and shared some simple, creative project ideas using these technologies.